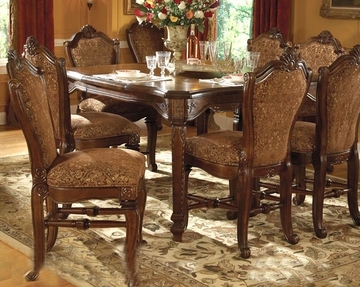 AICO Dining Set Windsor Court. 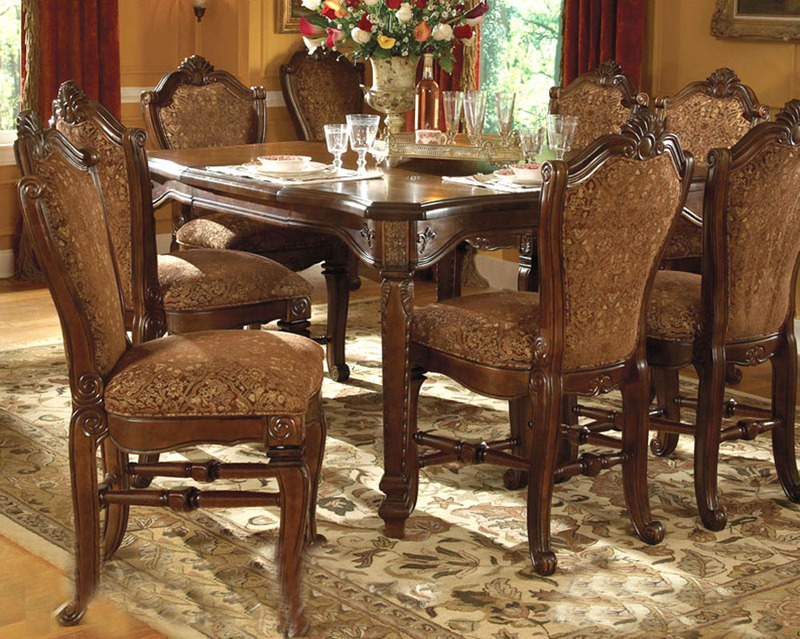 The Windsor Court® collection is an original furniture design from the Michael Amini® Original Furniture Designs. The refined casual comfort and cultural traditions of the English countryside are beautifully expressed in this superb collection. 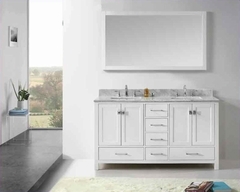 Each piece is carefully constructed of the finest Birch solids, and is delicately hand carved, resulting in pieces that can easily be imagined within the castles of English nobility. Pecan, Ash, Cherry and Walnut veneers.